Set atop a 3,000 meter-high peak in Sölden, the Ice Q Mountain Restaurant is perhaps the world’s most famous eatery not known for its food. Instead, its claim to fame came as a filming location for the James Bond film Spectre, in which it served as a futuristic hospital. 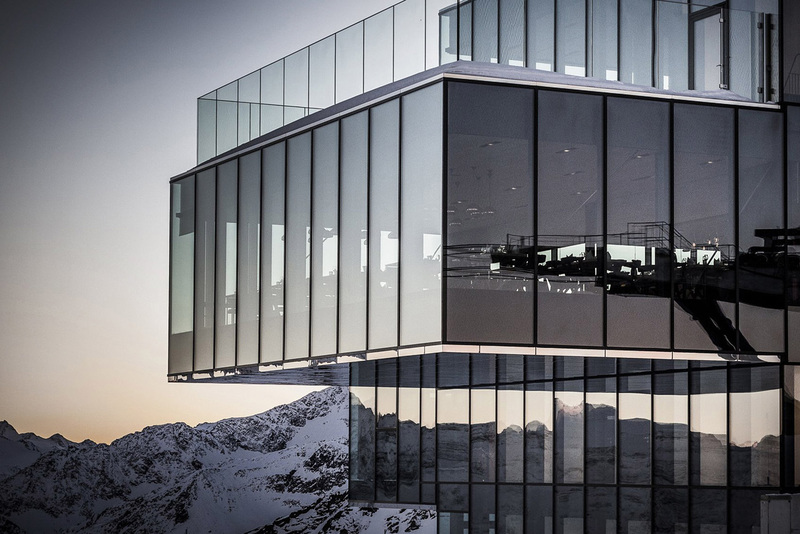 Unlike in the film, it’s an ideal place to enjoy a martini or a full meal in the gourmet restaurant, lined with walls of glass so as to not spoil the views of the surrounding Ötztal Alps. Alps features lost of interesting restaurants, for example Oberholz Mountain Hut in Italian Alps.